Want to live a life of effortless style and seamless design? Featuring state-of-the-art design and premium finishes this is an excellent chance for an investor or owner occupier. Set for completion in May this year, this apartment offers a world-class lifestyle nestled in the midst of Sydney’s greatest attractions. Developed and designed by Lend Lease, this modern city-apartment offers generous spaces that flow out to a beautiful balcony view. Showcasing luxury and convenience, this remarkable two bedroom apartment finds itself minutes away from cafes, eateries, dining and entertainment venues. 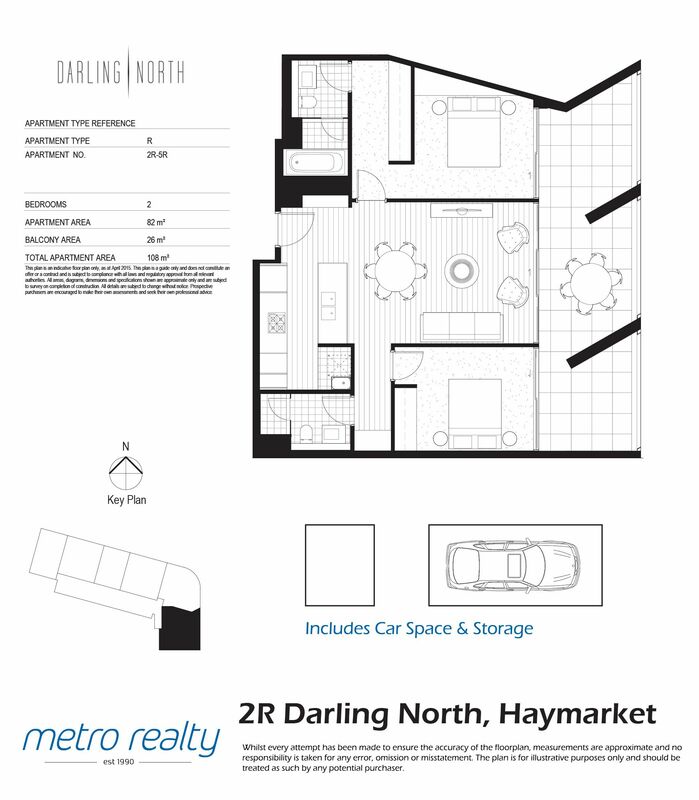 To make an offer to purchase please contact Joseph Fairchild on 0425 945 888 or email joe@metrorealty.com.au. Disclaimer: We have obtained all information from sources we believe to be reliable; however, we cannot guarantee its accuracy. Interested parties should make their own independent inquiries as to the accuracy of the information provided.